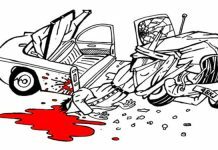 Malda: Tragedy has stricken Bengal in the form of an accident on the eve of the four day annual festival of Durga Puja! 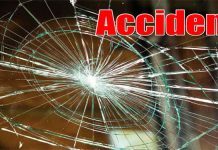 The accident involving an auto-rickshaw and a lorry has killed three persons and has left 13 injured. The condition of two among the injured is critical. 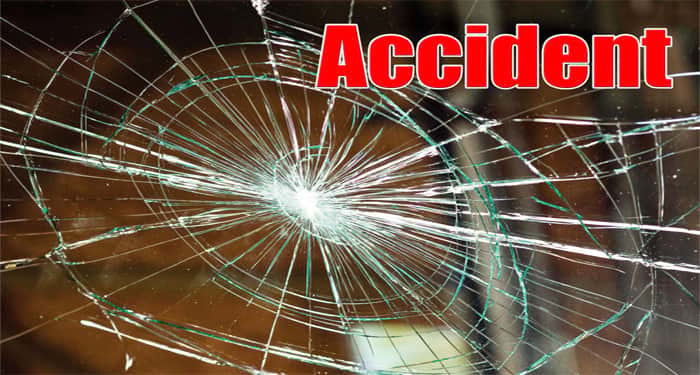 The accident took place early this morning on National Highway 34 at Jigri More area under Farakka police station jurisdiction in Murshidabad district. The auto-rickshaw was heading to Farakka and the lorry was coming from Malda. At Jigri More, the two vehicles collided head-on, killing three people on the spot. They have been identified as fish traders Babar Ali (36) and Meher Ali (61) of Samsherganj, and Ansarul Sheikh of Mahadevpur village in Farakka itself. Sheikh, worked at a petrol pump in Farakka and was going to report to duty when the accident took place. The 21-year-old was to get married on the coming Sunday. There were 13 more people in the overcrowded auto-rickshaw and all of them have suffered injuries. Residents from nearby areas rescued them and rushed to Jangipur Sub-divisional Hospital. Two of them have been subsequently relocated to Murshidabad Medical College and Hospital at Behrampore as their condition is fragile. Farakka Bridge, which passes through Farakka Barrage, is being repaired for the last few days and hence, one of the four flanks of the bridge is closed to traffic. This is leading to the rush of vehicles on the other flanks, resulting in congestion and accident.